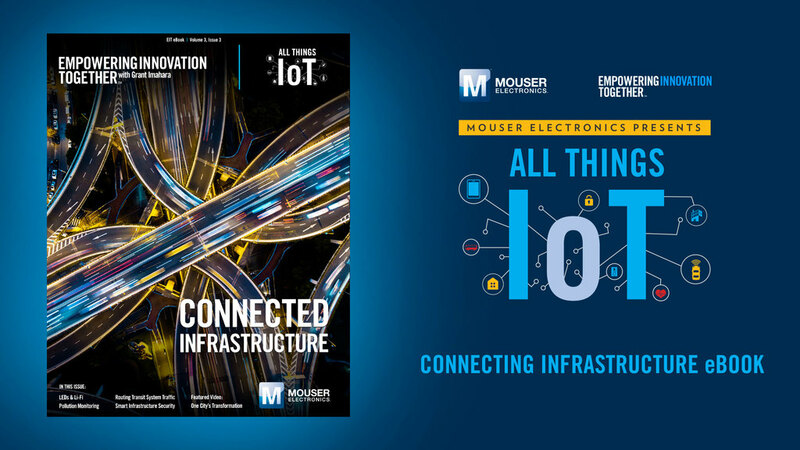 Mouser Electronics has released a new eBook centered on industrial automation as part of All Things IoT, the latest series in the comapny's Empowering Innovation Together program. In the third and final eBook in the series, industry experts explore the innovative technologies and trends that cities are applying to emerging smart infrastructure projects. To read the new Connected Infrastructure eBook, go to www.mouser.com/news/allthingsiot-ebook3/mobile/index.html.